Marvel Comics and ESPN have partnered to produce a line of comics inspired by the superstars of the upcoming 2018 World Cup, which kicks off June 14 from Russia. The project sees Deadpool writer Fabian Nicieza team up with artists Diego Bernard, J.P. Mayer, Andrew Crossley and VC’s Joe Sabino. 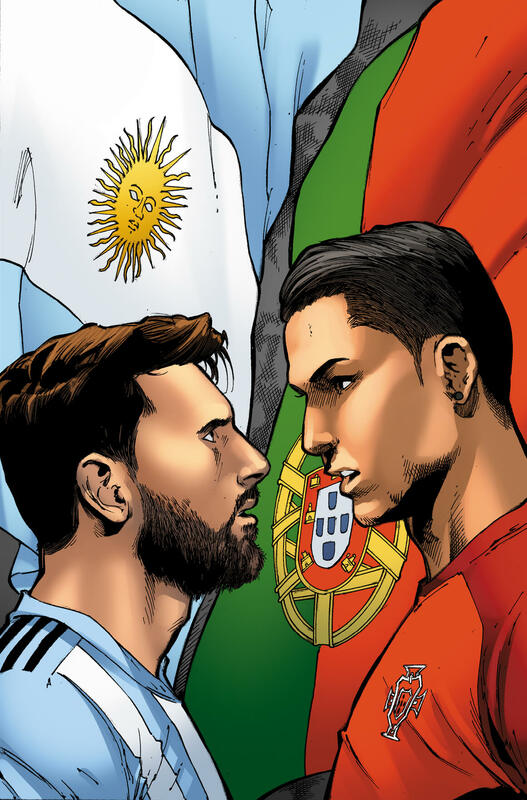 The line of comics consists of 13 chapters, which will focus on various hot topics, including the much-talked about rivalry between the world’s top talents, including Argentina’s Lionel Messi, Brazil’s Neymar and Portugal’s Cristiano Ronaldo. In a preview of sorts for the tournament, Nicieza’s story also goes in depth about which budding stars fans should be keeping an eye out for and the underdogs to watch, as well as how the teams that didn’t make the final cut are faring. Avid sports lovers can garner insight on the favorites to win the World Cup, with the comics also covering how defending champions Germany marched to their title win four years ago in Brazil and how they intend to defend that crown this time around. Both part of the Walt Disney Co., Marvel has worked with ESPN and its rotating team of artists in the past, collaborating on special soccer projects for several major international championships. 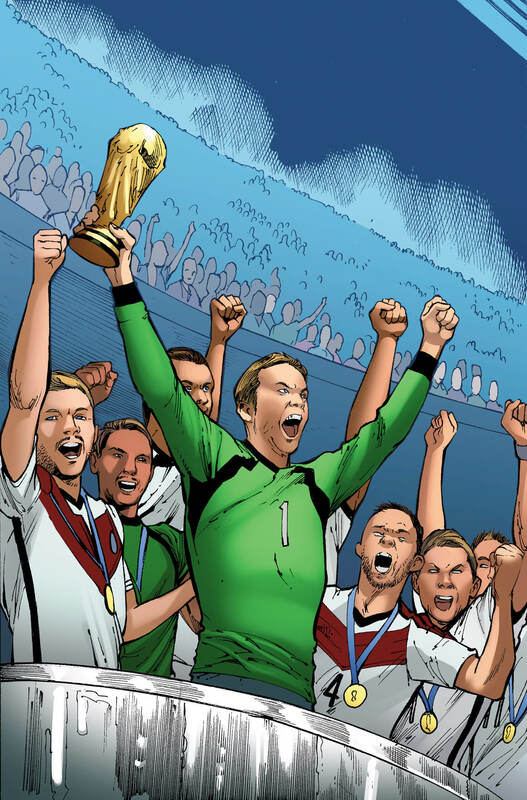 The post Marvel Launches Line of 2018 World Cup-Inspired Digital Comics appeared first on CBR.